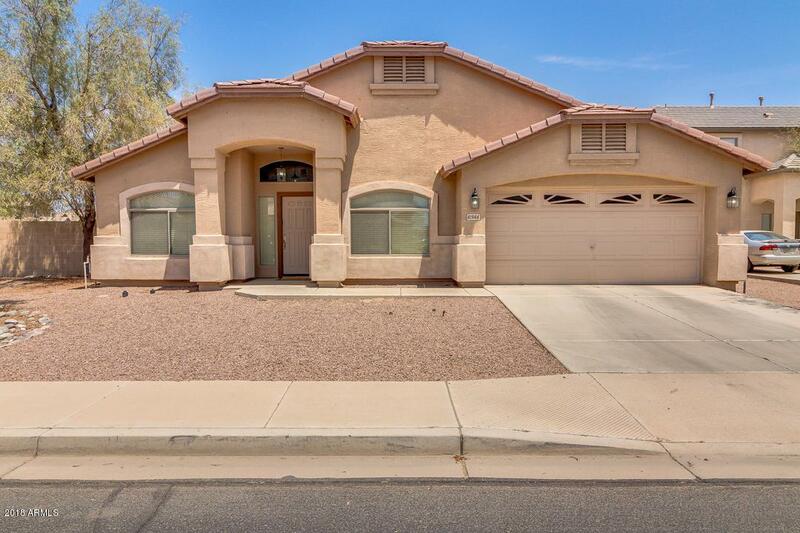 Wonderful family home in the beautiful community of Rancho El Dorado! 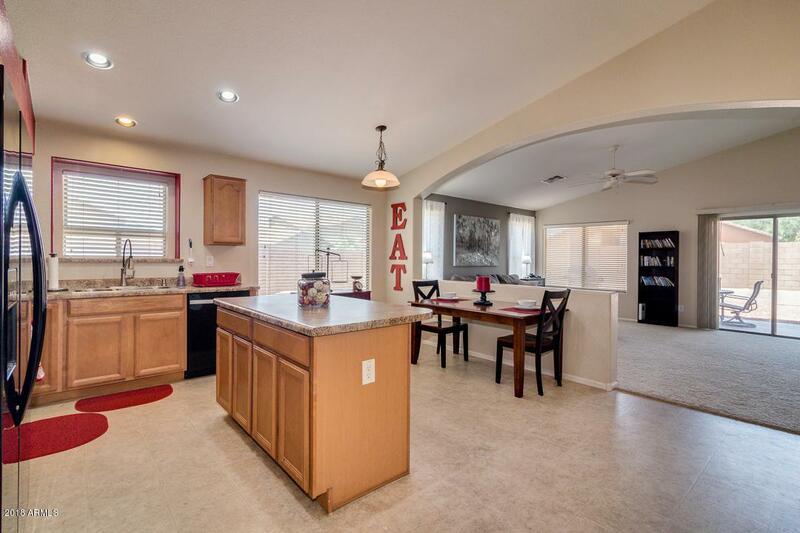 This corner lot single story home has it all! Immediately entering the front door, you are welcomed with the cool natural paint tones and flooring through the formal living and dining room. Adjacent to the front room, is an excellent sized den or home office, with double door access, as well as an additional door to the other side of the home. Just steps from the front living space is the open concept kitchen and living room featuring vaulted ceilings and plenty of windows giving way to an abundance of natural light. 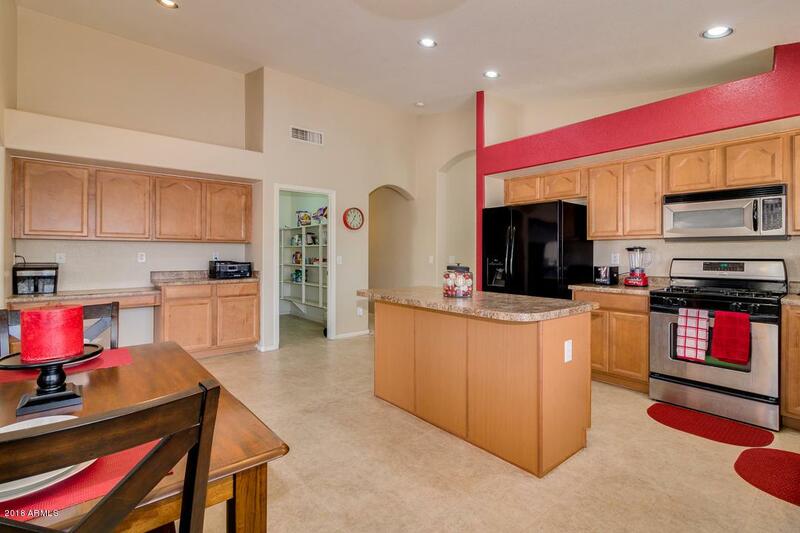 Bright and open kitchen offers tons of cabinets, huge walk in pantry and plenty of counter space for entertaining and meal prep!Master bedroom is located in the back of the home with a separate exit out back, giving optimal privacy. Master bathroom offers dual sinks, separate shower and soaking tub, private toilet room, and walk in closet. Two additional great sized secondary bedrooms across from full secondary bedroom. The backyard is a buyers perfect canvas! Plenty of space on this corner lot to build a complete oasis. 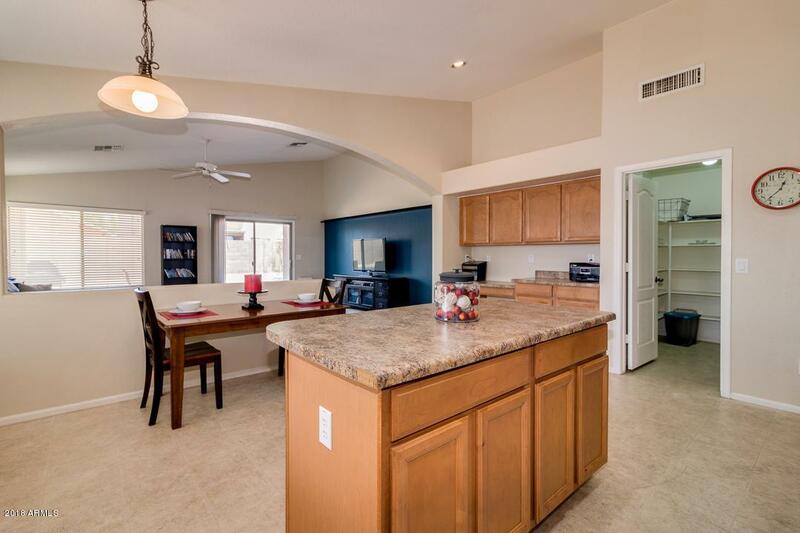 Don't miss out on this home today!